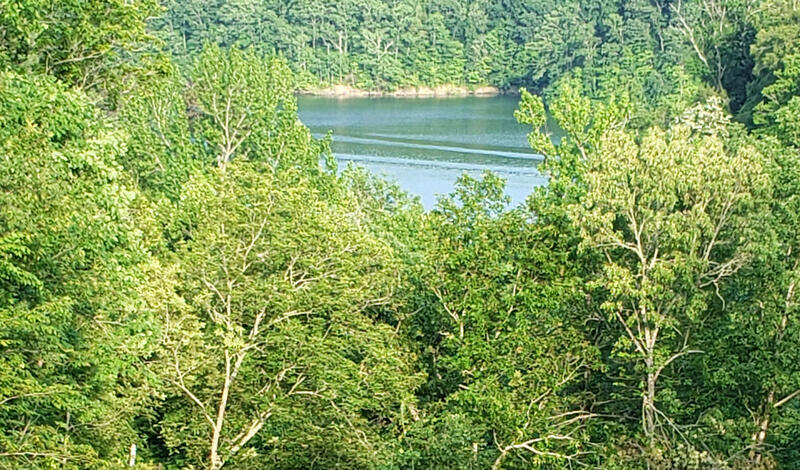 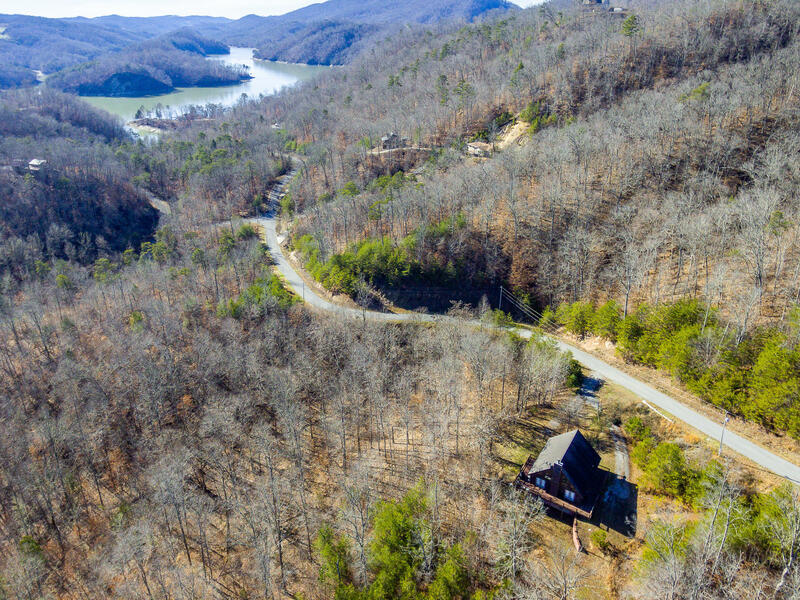 Cabin in the Mountains Overlooking Norris Lake! 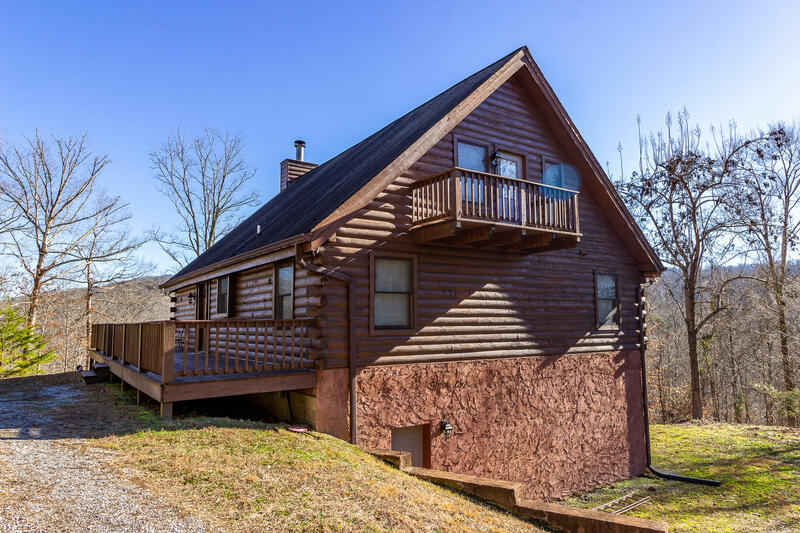 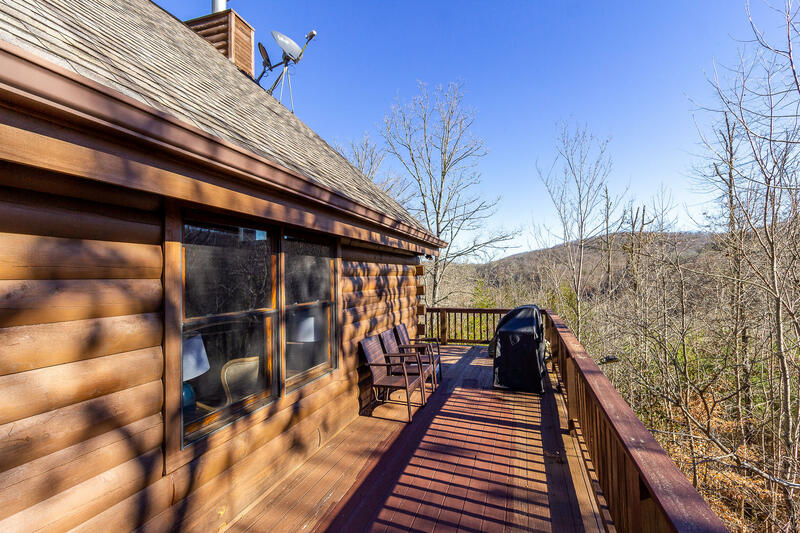 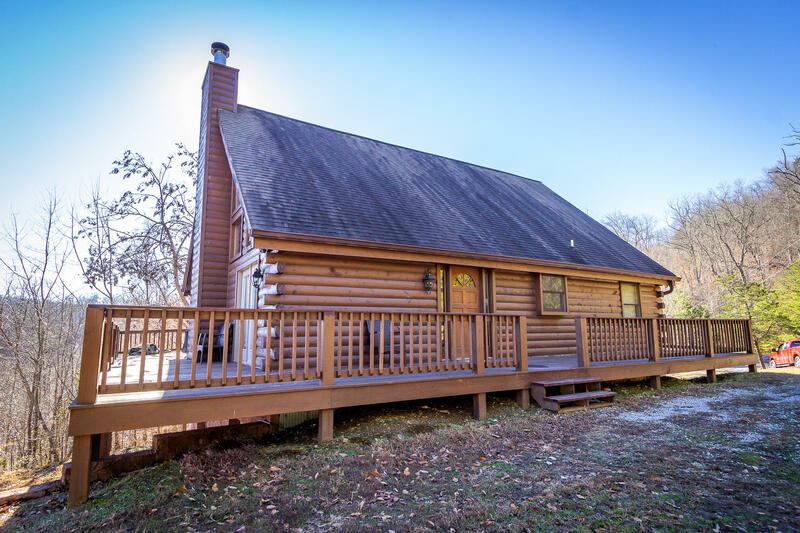 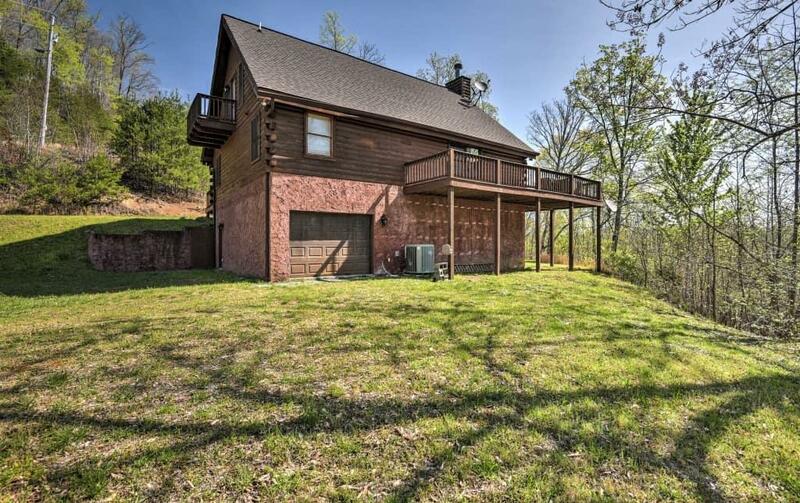 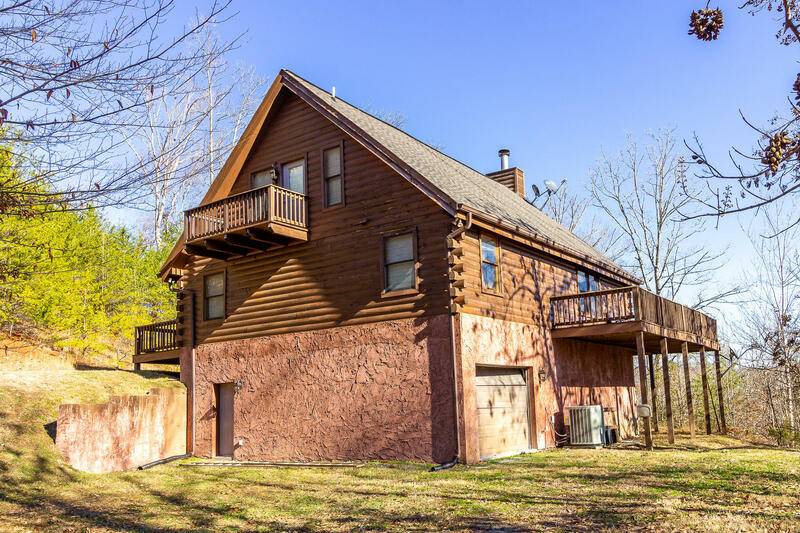 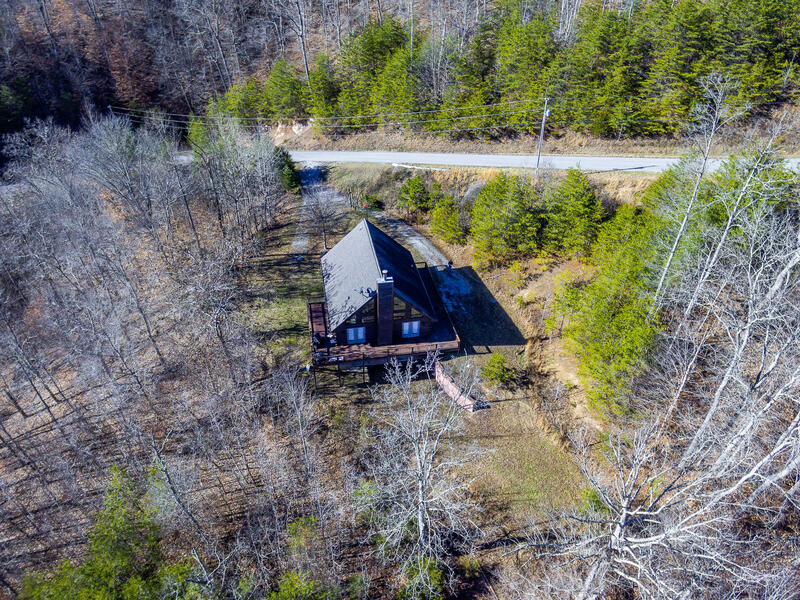 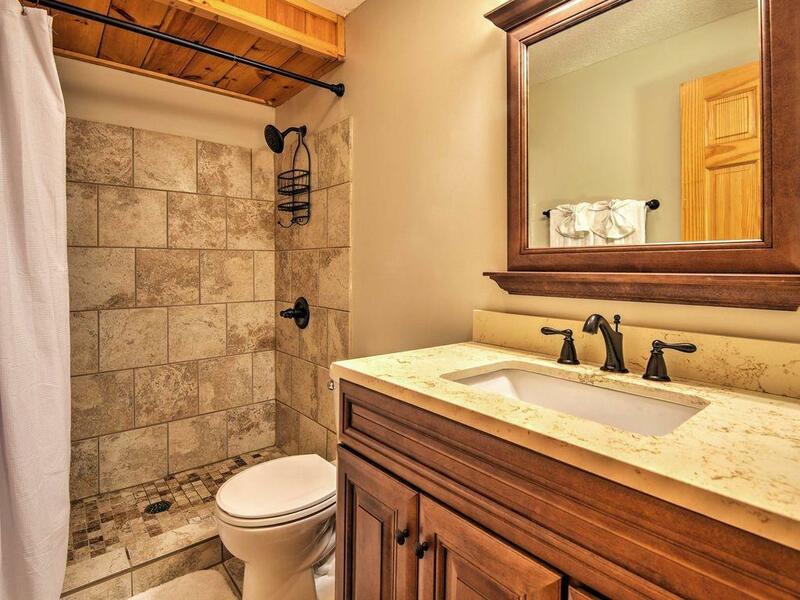 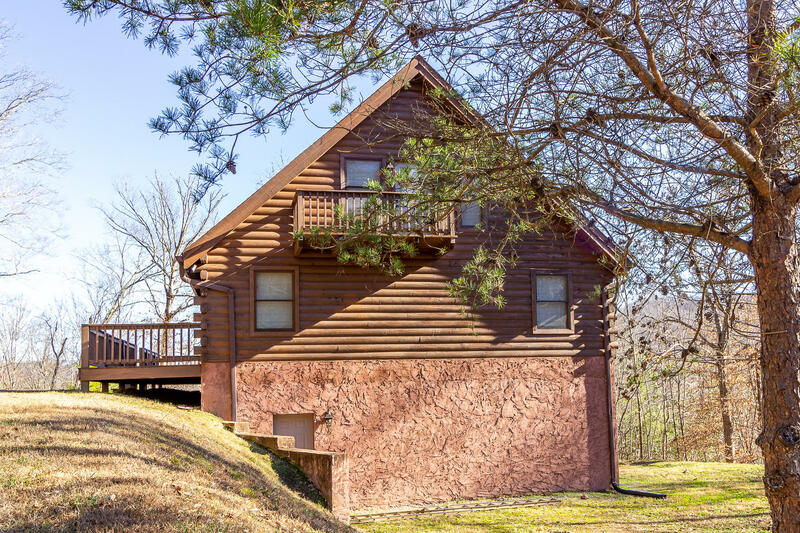 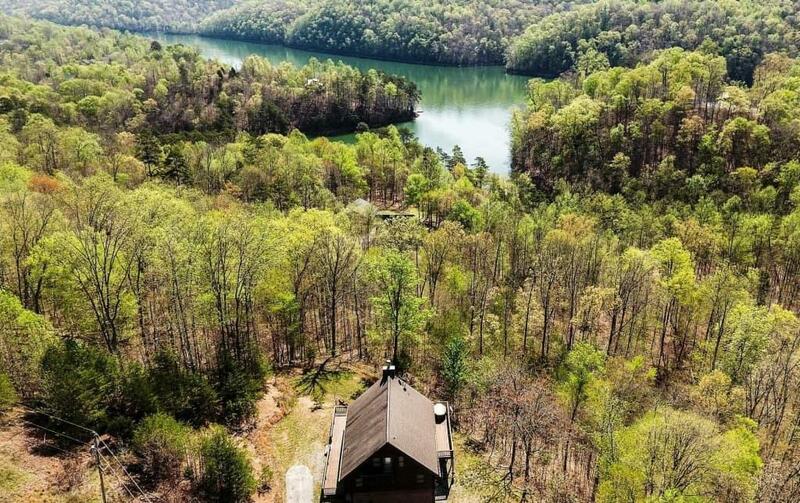 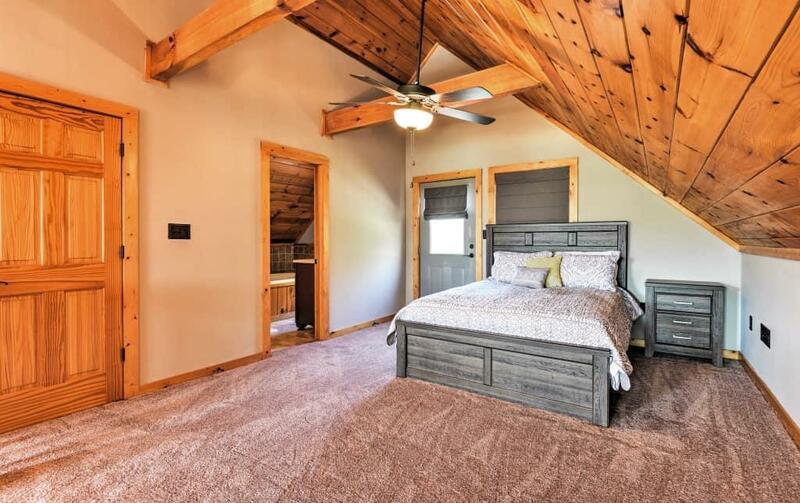 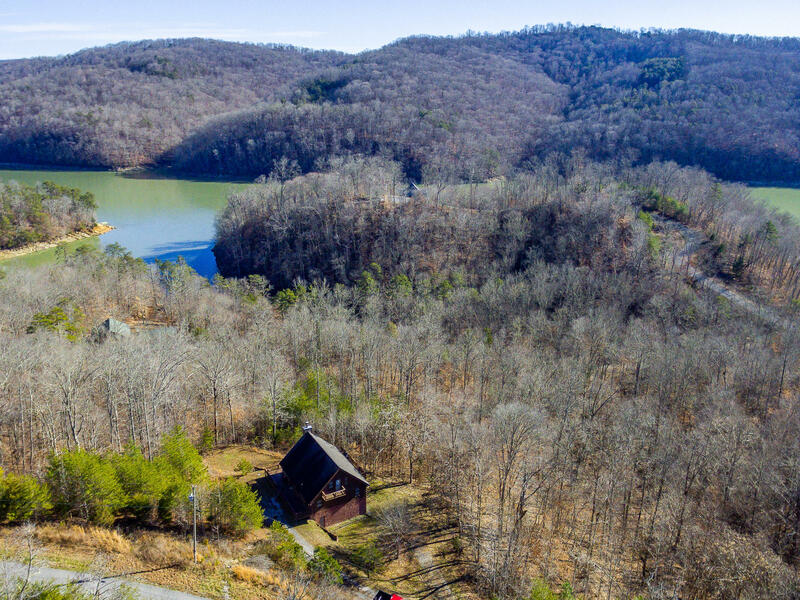 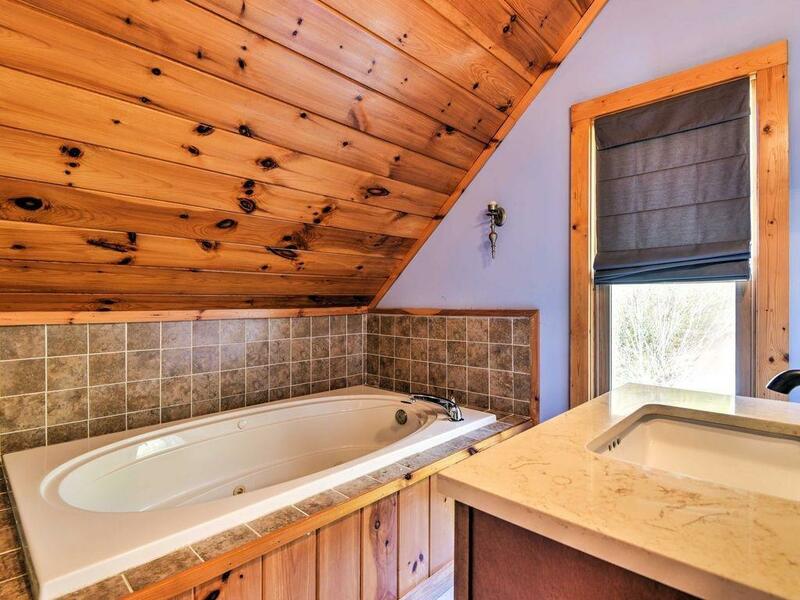 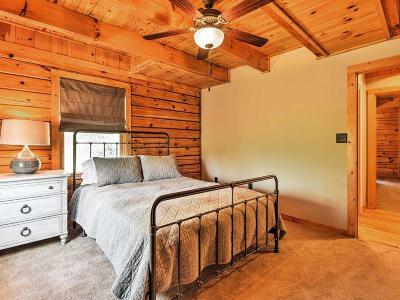 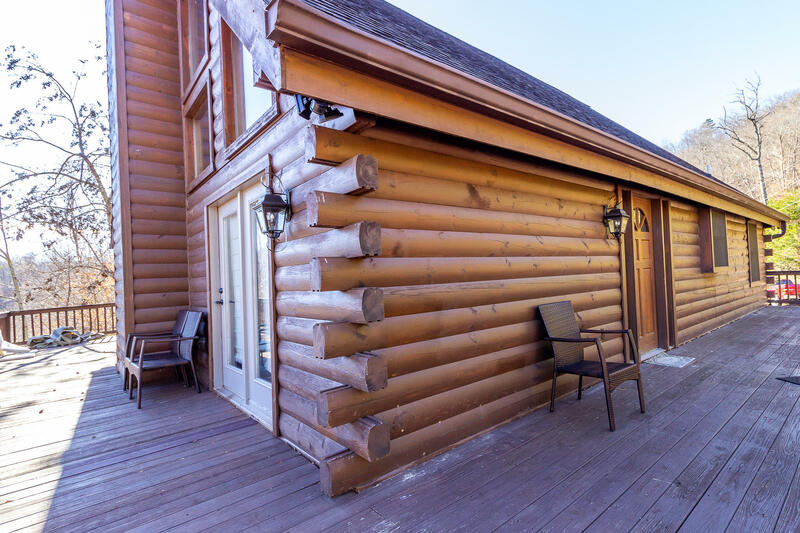 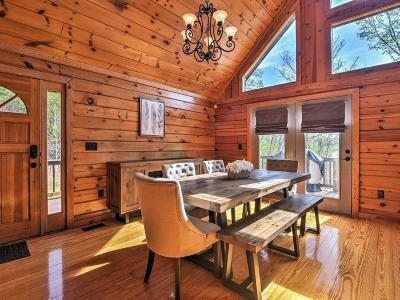 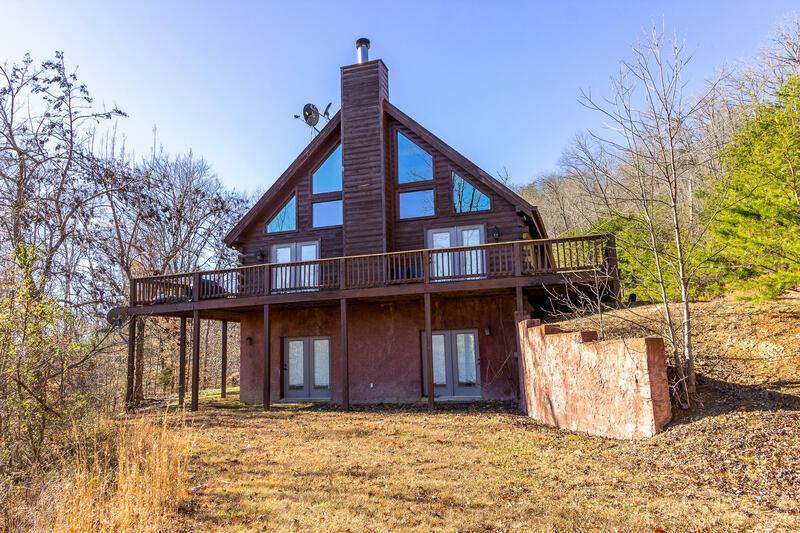 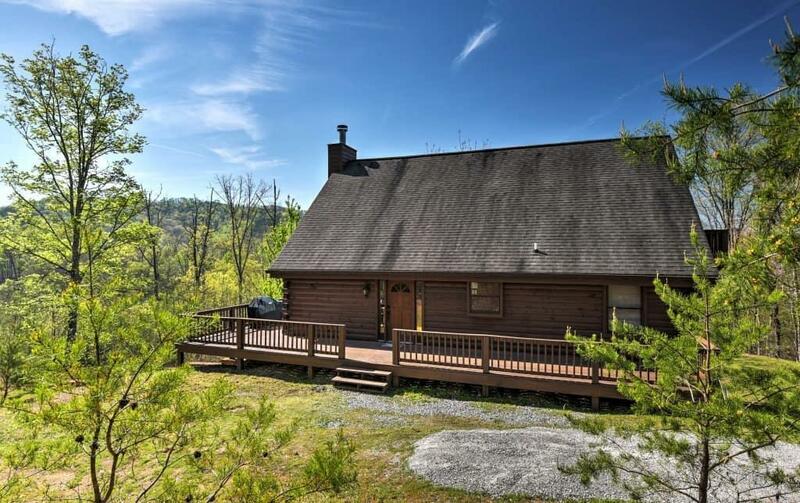 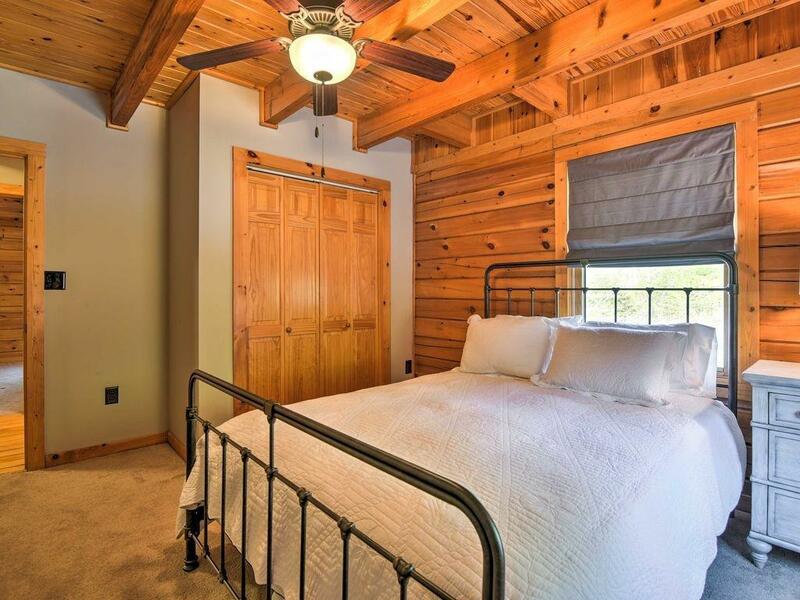 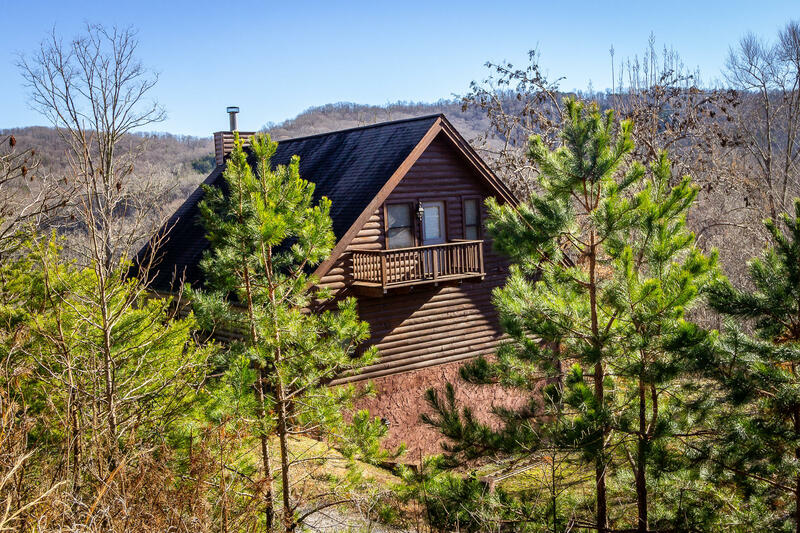 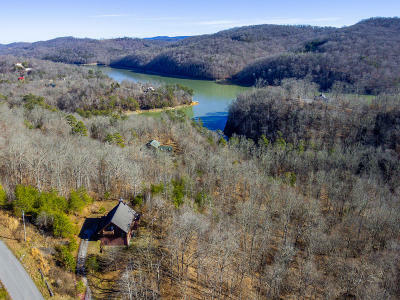 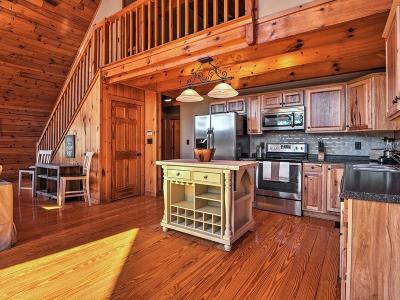 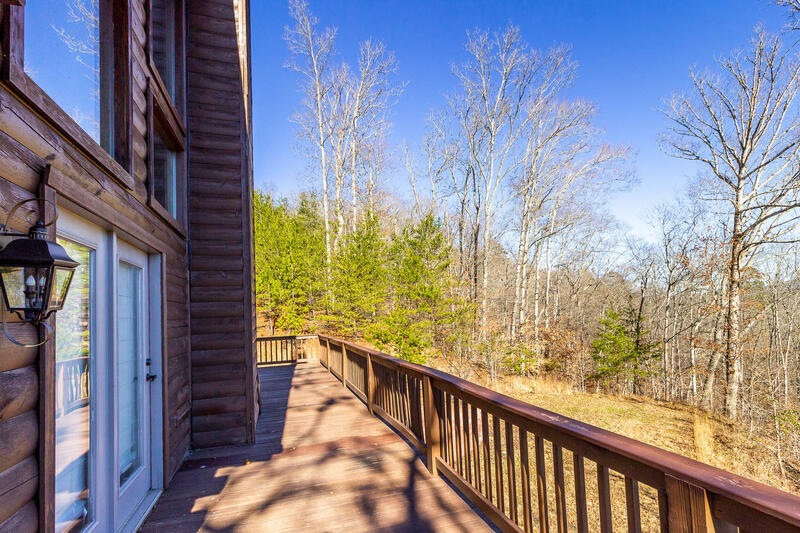 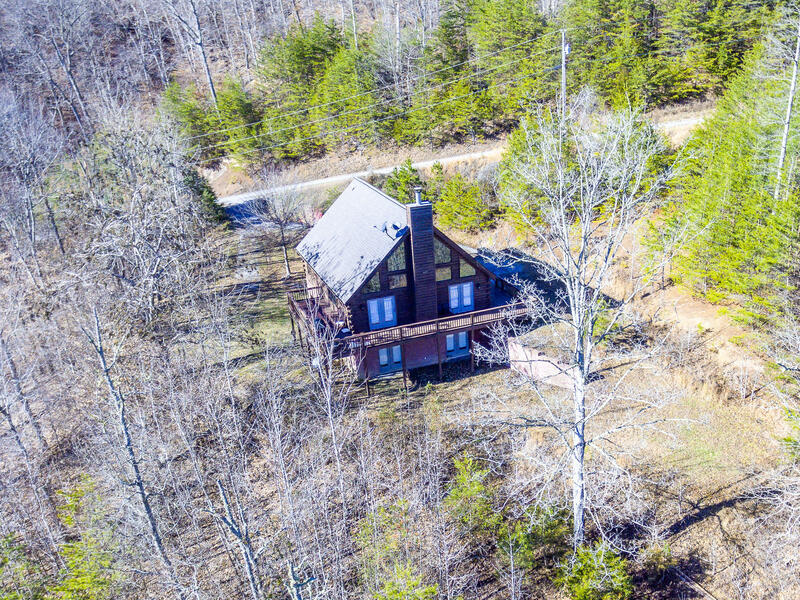 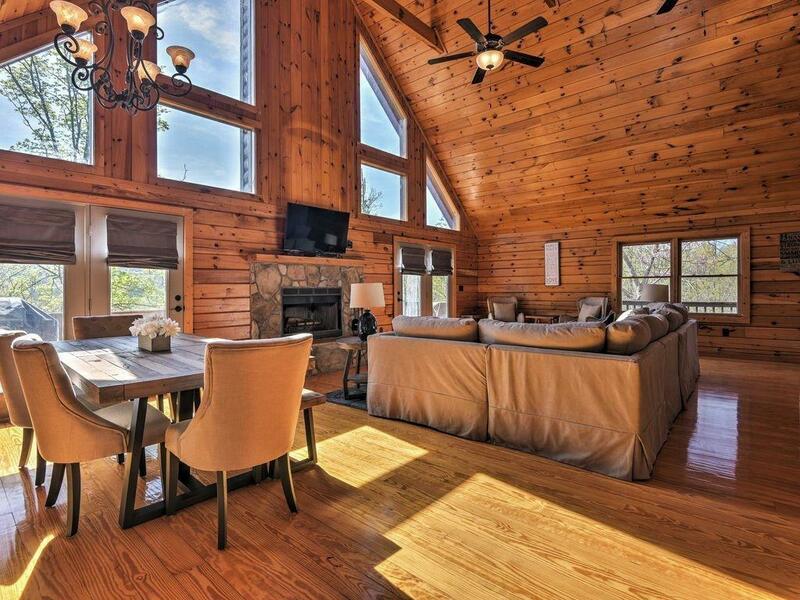 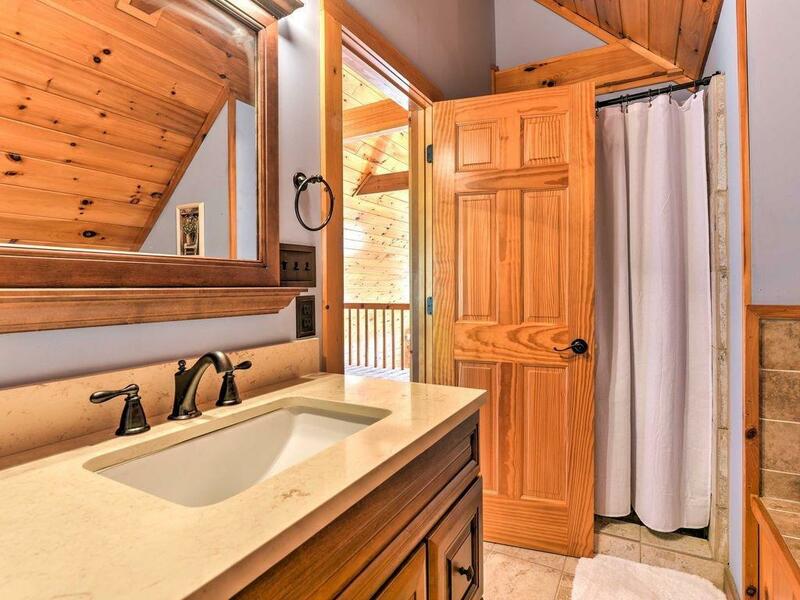 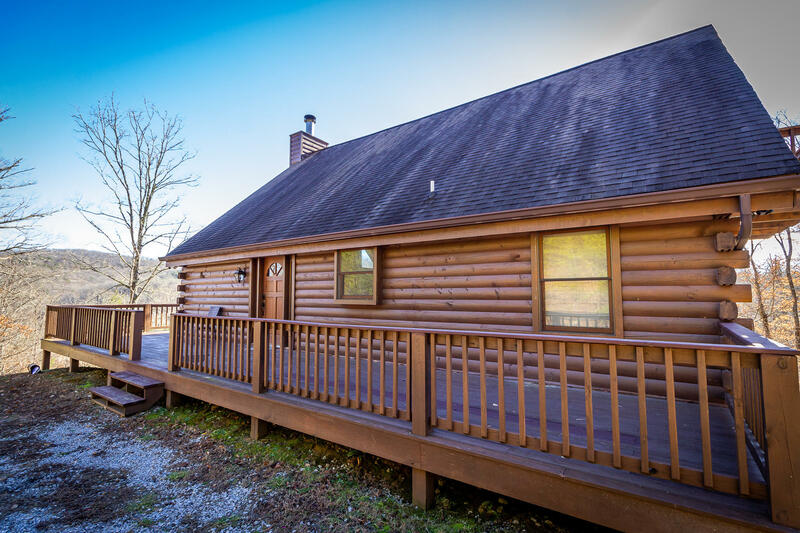 This 3 bedroom, 2 1/2 bath log home has gorgeous views of Norris Lake and the surrounding mountains. 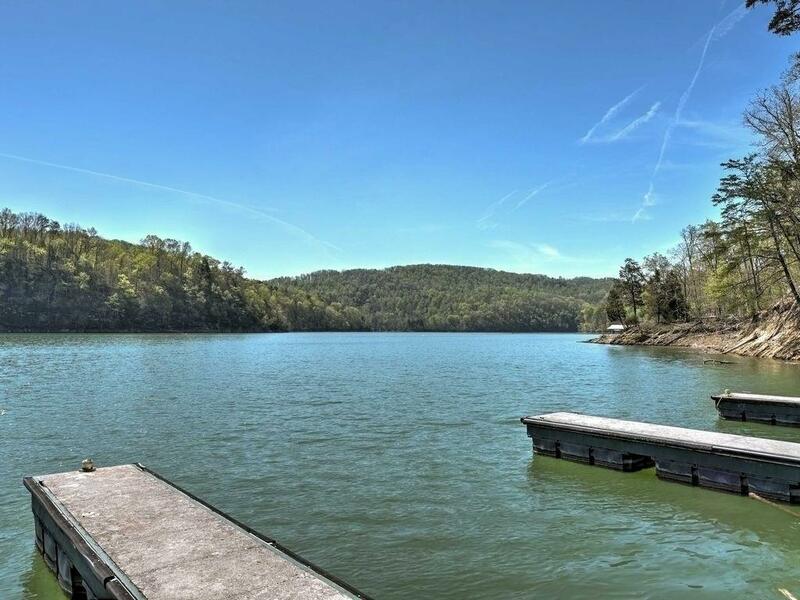 HOA fee of $330/year INCLUDES a boat slip in the subdivision marina. 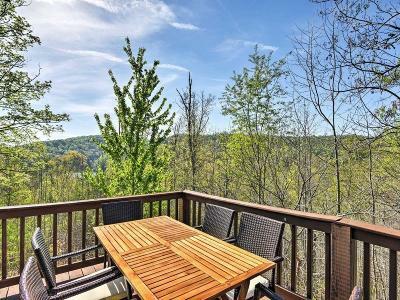 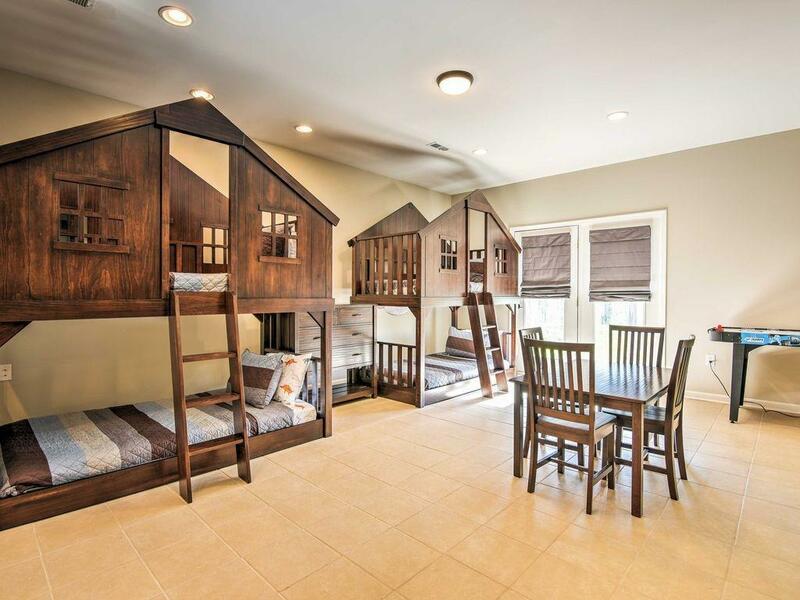 Your vacation home can pay for itself as this community does allow VRBO/AirBNB rentals. 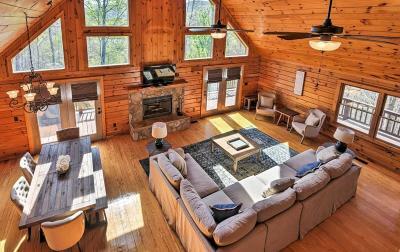 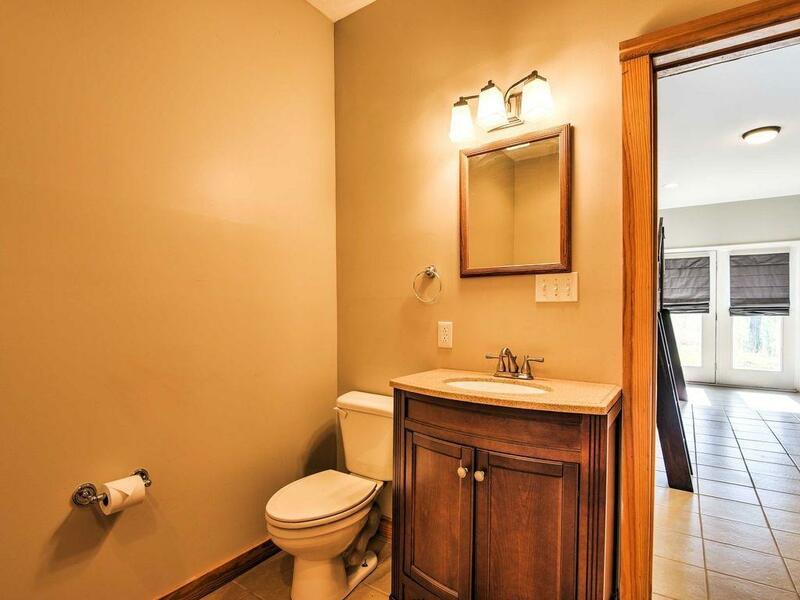 Over 2700 sq ft of finished living space; updated in 2017. 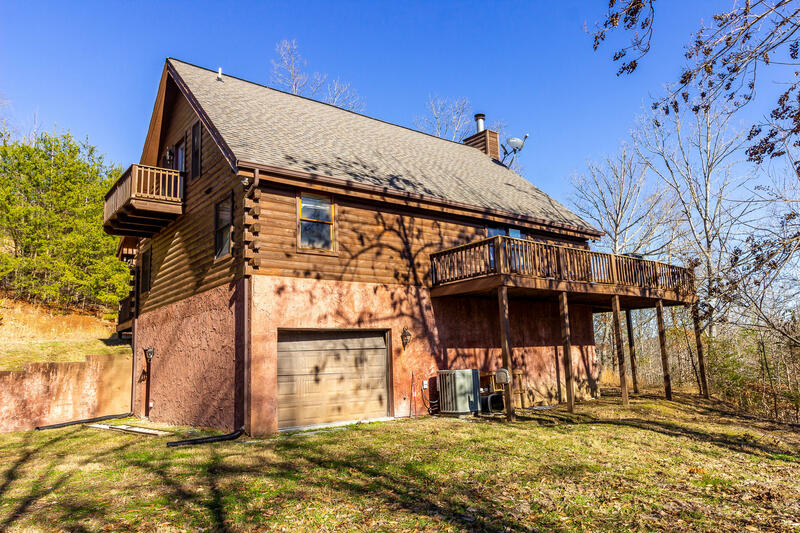 Garage in basement is insulated and heated. 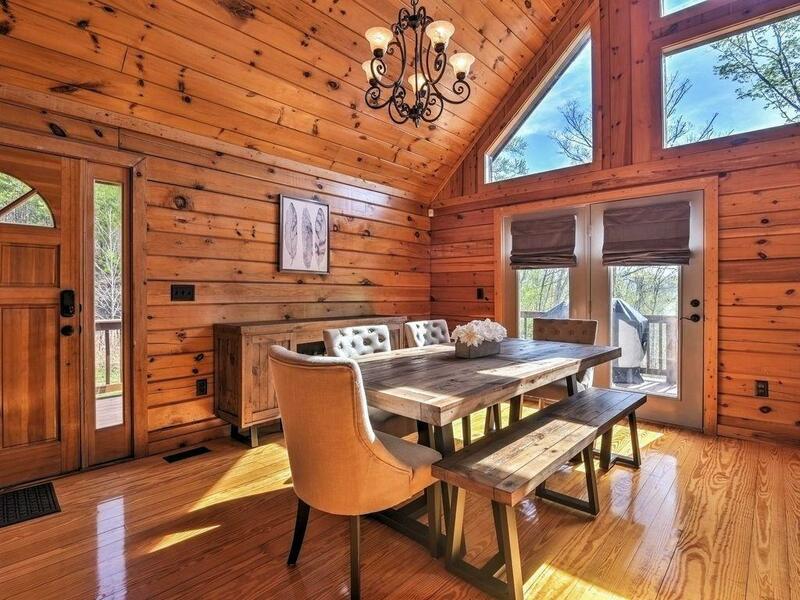 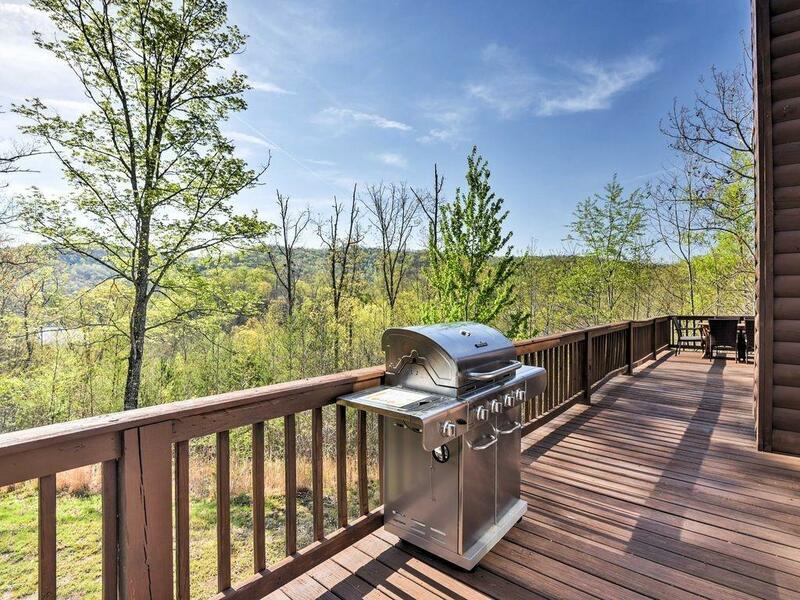 Wrap around deck to enjoy the great scenery and lots of windows to bring the outside in! 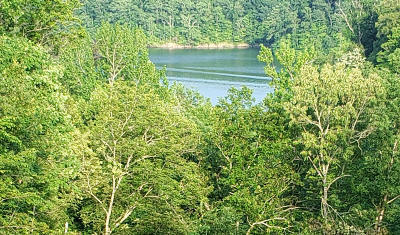 If boating fun and fishing are not your forte, Woodlake Golf Club is minutes away. Hardwood floors throughout the main level. 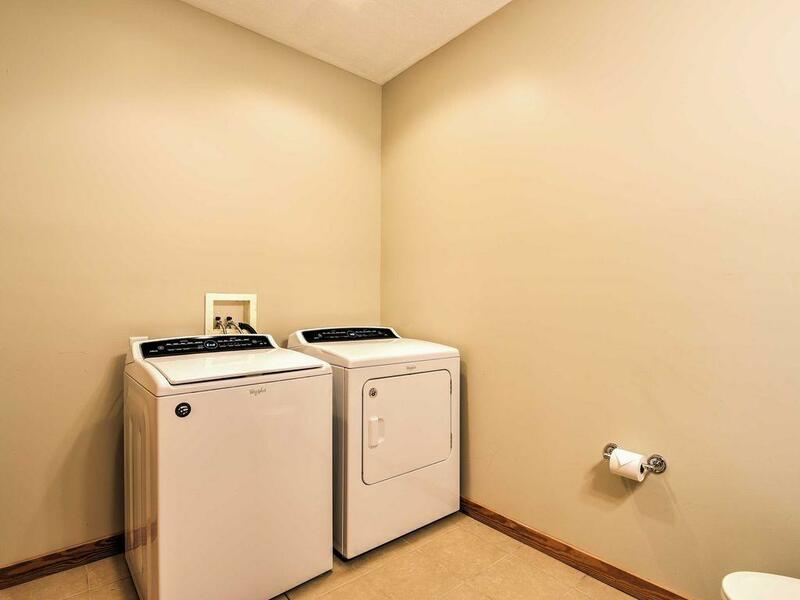 Full stainless steel appliance package in kitchen is included, as well as the washer and dryer. 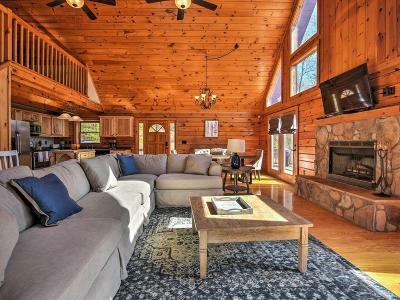 Wood burning fireplace in great room.